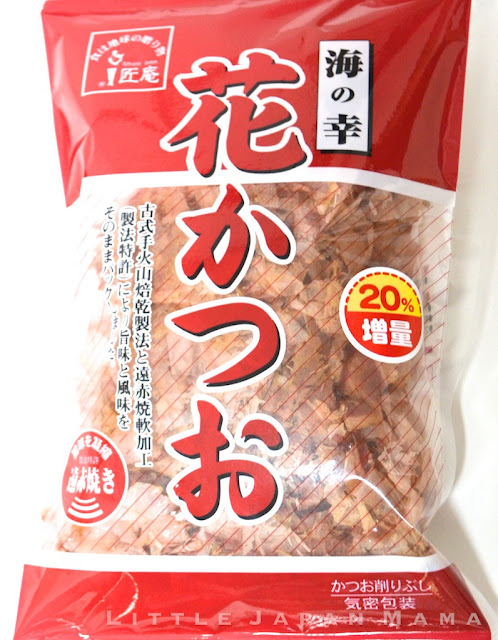 One of the most essential ingredients in Japanese cooking, katsuo-bushi is shavings of dried Katsuo fish which are used to make dashi (Japanese fish stock) and as a topping for various dishes such as Okonomiyaki, Takoyaki, Tofu, Ohitashi etc etc. This is Hana Katsuo (meaning: flower katsuo), the large shavings of Katsuo-bushi which are used by Okonomiyaki and Takoyaki Restaurants, and are more decorative than the smaller shavings that you get in the small sachets of Katsuobushi. To make dashi stock with NO MSG, place a large pinch of shavings in water, bring to the boil and simmer for 5 min. Remove the katsuo-bushi with a small strainer. 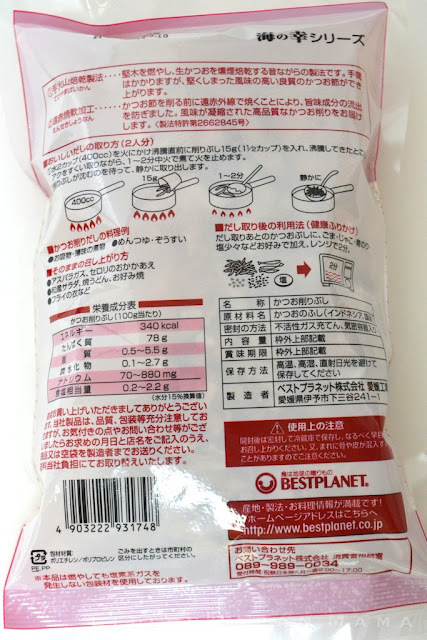 We paid at least $4 for a bag of this size in Australia, so I'm just hoping to make this more accessible so you can make authentic Japanese food. 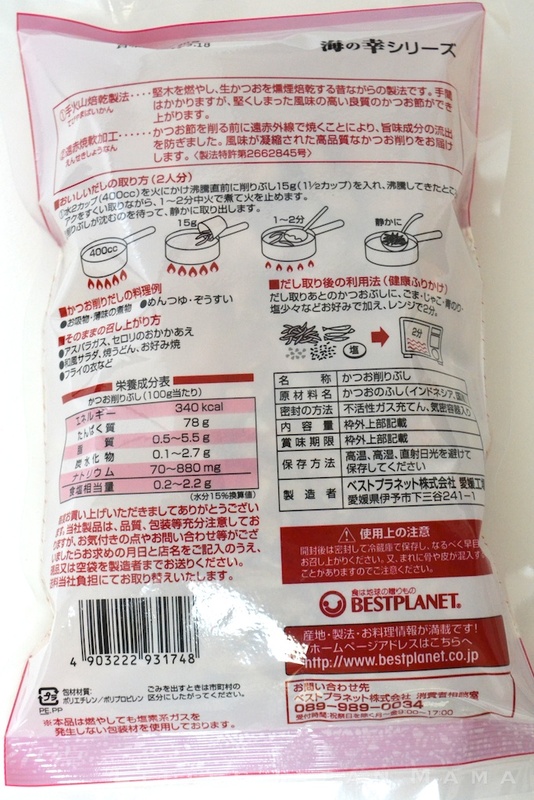 A must have in any Japanese pantry! International Shipping flat rate $3.90 per order. All additional items FREE SHIPPING so have a look in our "Bento Shop" (top left tab) to see our whole range of Japanese goods. hello,how long the goods take time to arrive my country?and how with the payment method?for your info,i'm from malaysia.